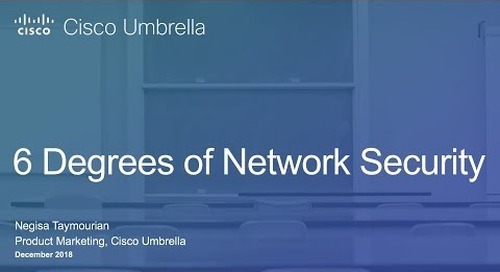 Adding more boxes to your security stack won’t provide the protection you need for today’s decentralized networks. 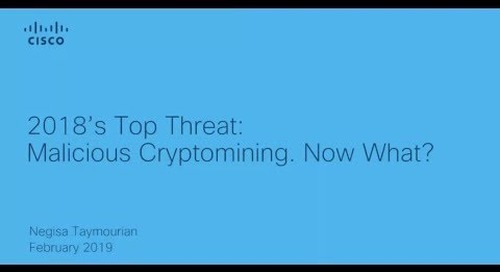 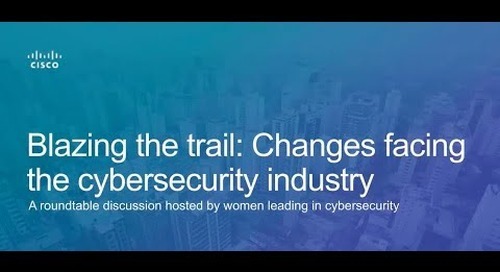 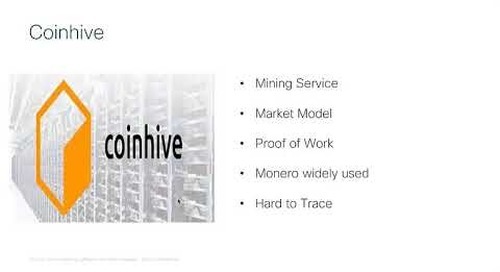 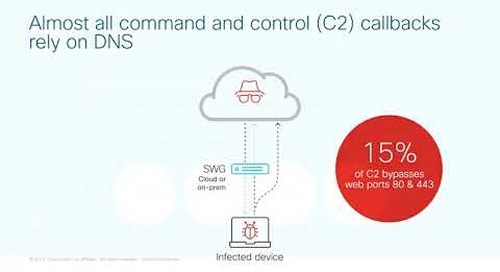 And it won’t protect remote employees, unmanaged devices, or applications in the cloud. 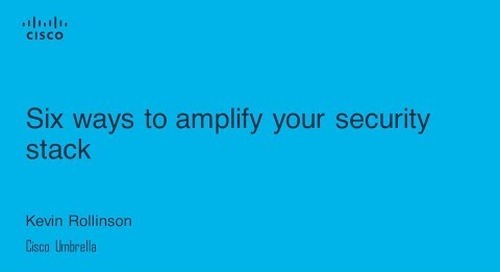 We’ve got a better way for you to gain visibility AND keep your users happy! 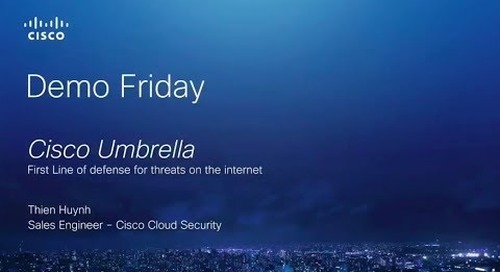 With Cisco Cloud Security, you can protect against threats on the internet, wherever users go, and secure your cloud apps. 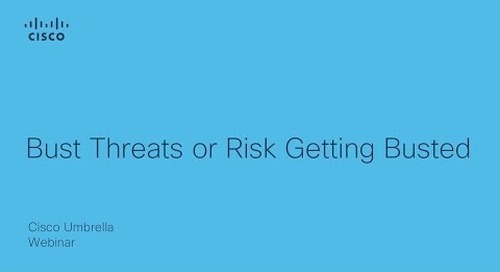 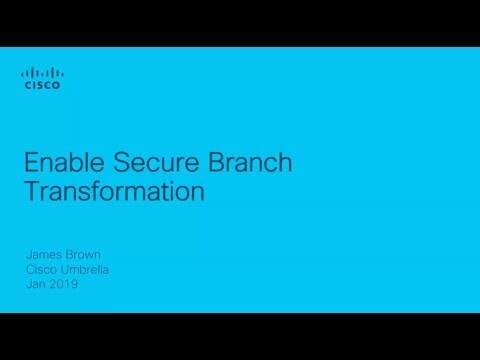 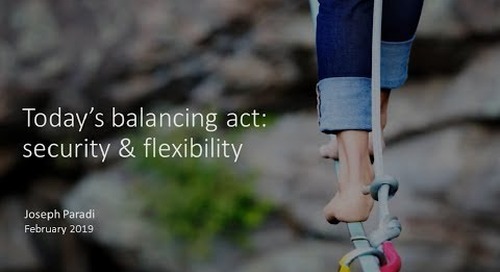 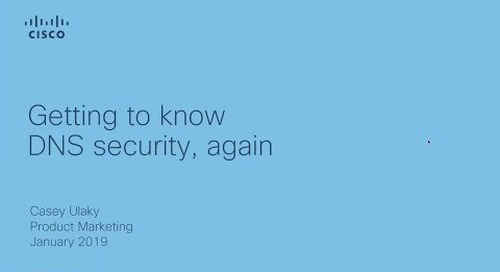 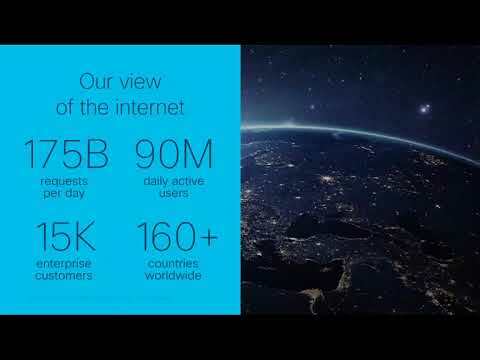 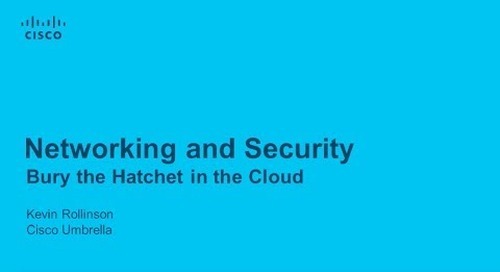 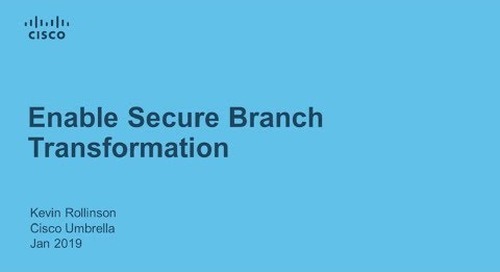 Cisco Cloud Security is simple, open, and automated, and easy to deploy. 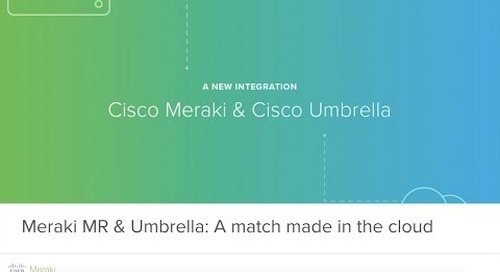 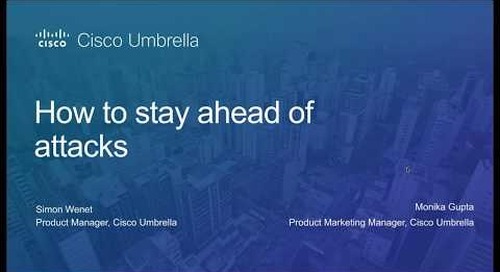 Cisco Umbrella helps you secure access to the cloud and Cisco Cloudlock helps you secure usage of your cloud apps. 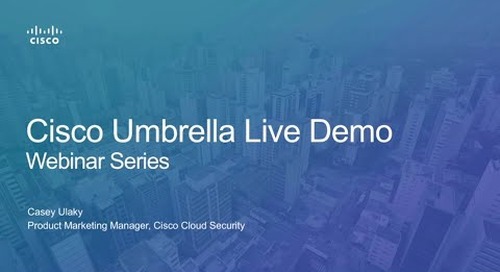 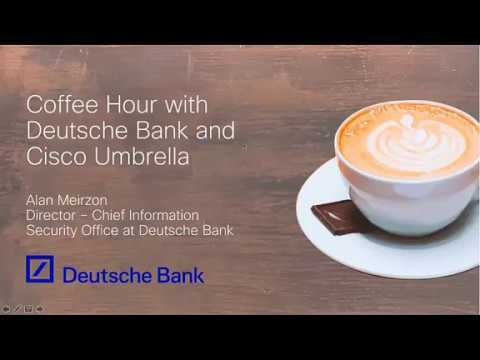 Ciscos cloud security expert Yoni Fine covers why adding security and visibility at the DNS layer is the most effective way to prevent ransomware infections and to identify already infected devices within minutes of simply pointing your DNS to Cisco Umbrella. 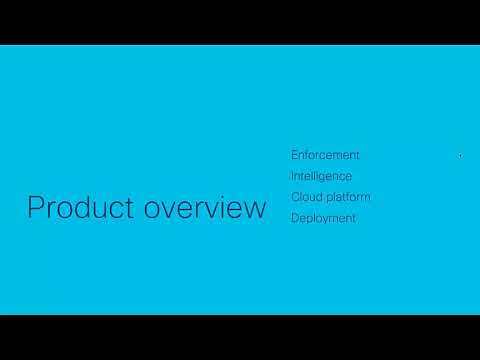 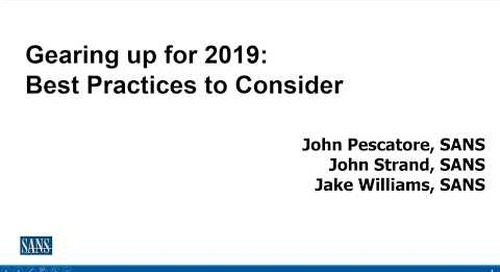 Learn how to leverage CloudLock’s CASB technology to allow greater visibility as well as compliance and threat protection regardless of whether cloud applications are fully sanctioned by IT or not.